Since 1946, Minnetonka has brought the moccasin to life. With its various colors, styles and fits, the options are endless. The brand designs footwear that embraces comfort and style within every product. With a true American-style appearance, Minnetonka will continue to soar through the footwear industry one sole at a time. 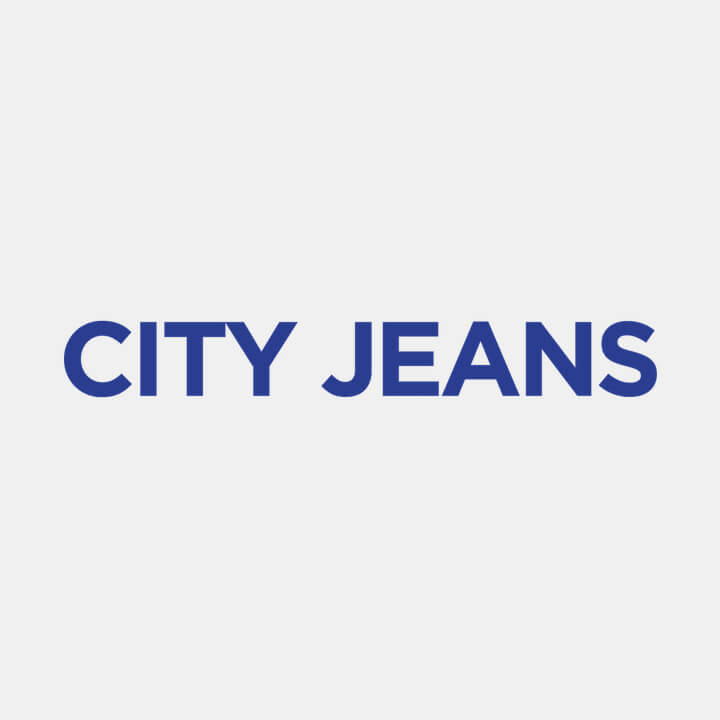 Check out City Jeans Premium for the latest styles by Minnetonka.